About Problem Solving Products, Inc.
We focus on establishing long-term relationships and exceeding our customer expectations. 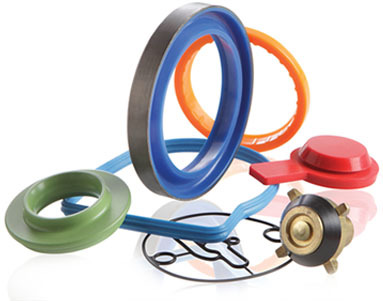 PSP is dedicated to quality control by providing cost effective sealing and plastic solutions and outstanding customer service. Every employee is empowered to improve quality standards through training and team development. Exceeding customer expectations is second only to exceeding our own. You can always depend on PSP for the highest quality products, broad-based logistical support, extensive distribution capabilities, unequalled expertise, leading-edge engineering and superior customer service. • © PSP Global. All rights reserved.